The Taiwan Centers for Disease Control (CDC) recorded a single day record number of dengue fever cases on Friday shooting the country total well past the 12,000 case mark. With 746 cases reported yesterday it brought the total to 12,369. Tainan and Kaohsiung cities continue to account for the vast majority of cases. This means in the span of less than two weeks, the dengue fever epidemic has doubled. On Sep. 8, this new site reported when the case count went over 6,000 cases. The Central Epidemic Command Center (CECC) for Dengue Outbreak stresses that eliminating vector breeding sources remains the most fundamental way to prevent dengue fever and the public is once again urged to reinforce the removing of vector-breeding sites in and around their residences to lower the risk of infection. 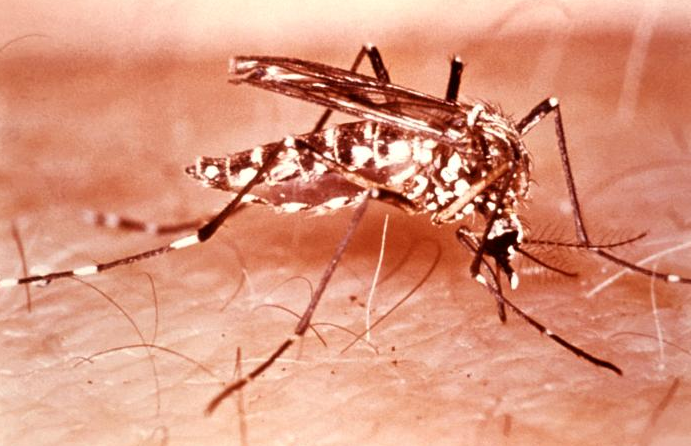 To prevent mosquito bites in the outdoor, the public is advised to take precautions such as wearing light-colored clothing, long sleeves and long pants, and applying officially approved mosquito repellent to exposed parts of the body. If symptoms such as fever, headache, retroorbital pain, muscle pain, joint pain, and rash develop, please seek immediate medical attention and inform the doctor of any relevant medical history, recent travel history and activity to facilitate prompt diagnosis and case reporting.